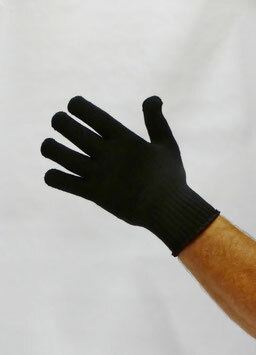 Merino Wool gloves, sized Large and Medium. Available in Black. Warm gloves for keeping your digits toasty.